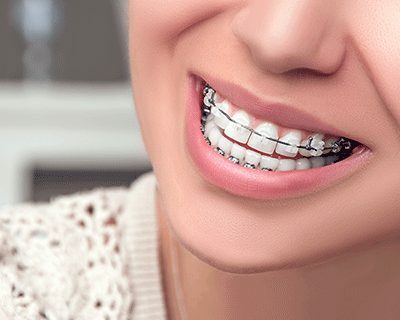 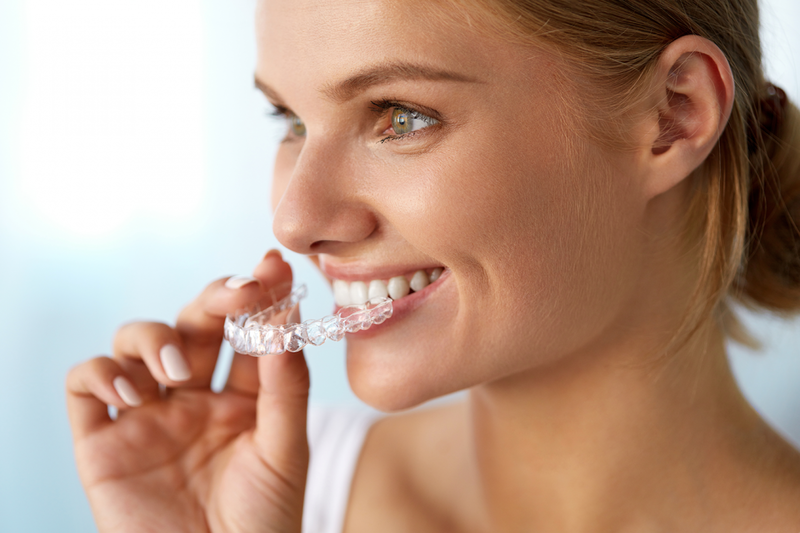 We are an orthodontic office serving children, teenager and adults to help them to achieve beautiful smiles by Invisalign, Invisalign Teen, Braces, Lingual braces, Clear braces, Clear aligners, Retainers and Appliances to correct jaw disharmonies. 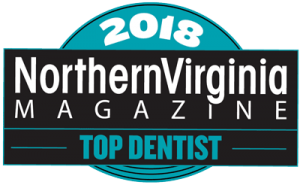 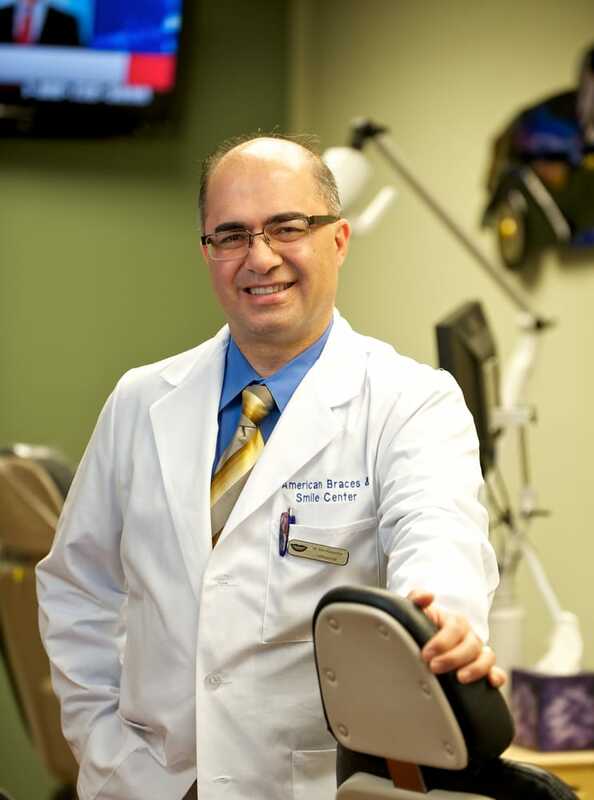 We have been awarded top dentist and best orthodontist for 2018 by Northern Virginia Magazine. 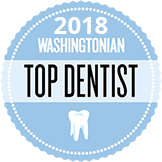 Also, we've been nominated for Washington, DC’s Very Best Dentists for 2018 by Washingtonian Magazine.